Content marketing may not be a completely new phenomenon in the world of marketing, but it's value in creating new customers is increasingly gaining the attention of more and more businesses ranging from large corporations to small private practices. Most consumers have become resistant to traditional forms of marketing. People are fast-forwarding entire television commercial blocks with their DVRs, skipping Youtube ads when allowable, changing radio stations when ads come on (when they're not already listening to their own music), and disregarding newspaper and magazine ads outright. The problem with traditional "outbound" marketing is that it's interruptive, goes out to a broad audience, and is aimed at hard-selling consumers by any means necessary. The old saying "there is no truth in advertising" is very true of traditional outbound marketing techniques. These methods rely on brands or companies telling visitors about why the brand/company/product is great, without much regard for the consumers' needs or desires. 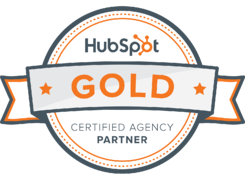 Inbound marketing and content marketing are forcing businesses to change the way they attract new buyers by bringing honesty, integrity, and trust back into the way business is done. And the best way to do that is to produce content that is valuable to patients, helps them make informed decisions, addresses their problems, and ultimately develops a bond secured with trust between the buyer and the company. When you first enter the world of online marketing, you will hear two very important terms used frequently: content marketing and inbound marketing. And while many people mistakenly assume that they are one and the same, they are in fact somewhat different. Simply put: content marketing is a large piece of the inbound marketing pie. Or rather, content marketing is the delicious fruit filling of the inbound marketing pie. Inbound marketing can include many other forms of generating inbound traffic that are not content centric such as technical SEO strategies, "freemium" trials, and interactive tools among others. 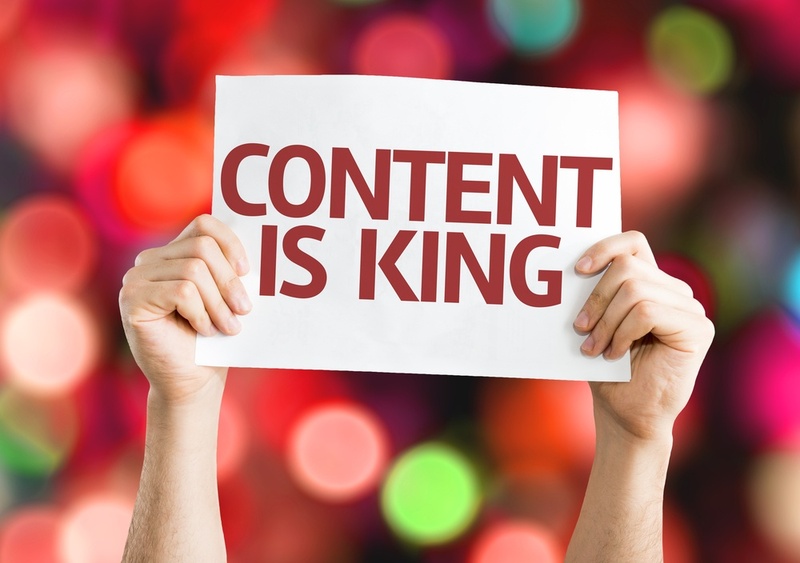 Content marketing is all about fueling the inbound marketing vehicle by regulary generating quality content for a specific audience, that is informative, relevant to the buyer's problems, and valuable. Content marketing is used to first attract new patients, then nurture a relationship with more valuable information until they feel they are ready to make an informed buying decision. And because they have grown to trust your company as a thought leader in the field they need help with, they will enthusiastically give you their business based on the relationship that both parties have cultivated together. What kinds of content can you produce? Content marketing relies on creating compelling content that is distributed through a variety of mediums to attract new customers. Knowing the types of content you can produce and the various channels you can publish and promote it on will go a long way towards attracting the ideal customers you are after. Creating captivating content is great, but unless you have various mediums to publish your content to, even the best content may remain unseen. Creating content that is meaningful and valuable to buyers but is goal driven for your business can help lead new patients down the sales funnel transforming them from casual visitors into paying customers and even evangelists for your business.